Vanessa Martin, 43, of New Canaan, CT was charged with failure to appear on June 3, 2017. 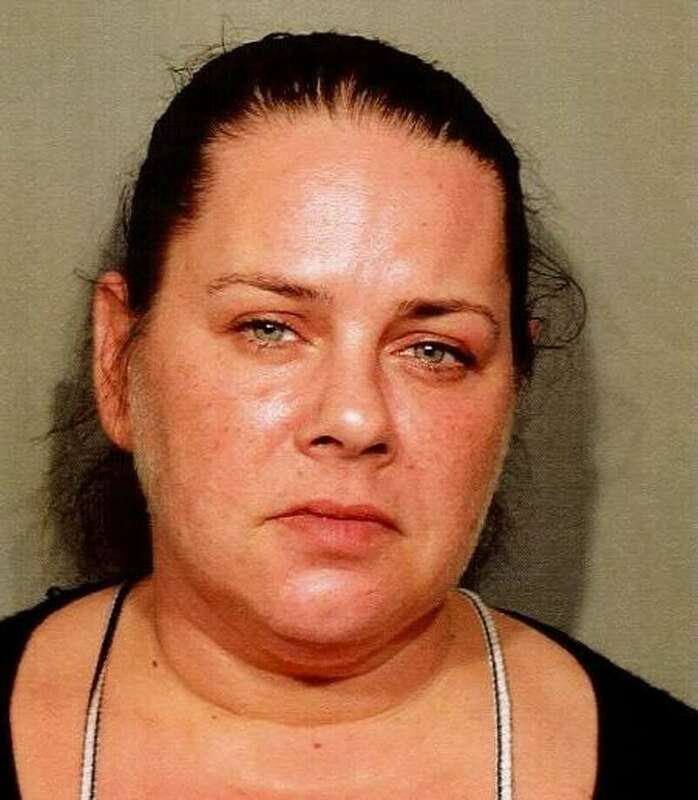 NEW CANAAN — A 43-year-old New Canaan woman was charged after she failed to appear in court on motor-vehicle related charges. On June 3 around 7 p.m., police went to Vanessa Martin’s home on Silvermine Road to take her into custody on second-degree charges of failure to appear. Martin was due to appear in court after she was charged on Feb. 9 for driving with a suspended license, misuse of license plates and failure to use a turn signal. After she failed to appear in court for those charges, police took a warrant out for her arrest. Martin was taken into custody and posted a $495 bond. She was issued a new court date of June 13.